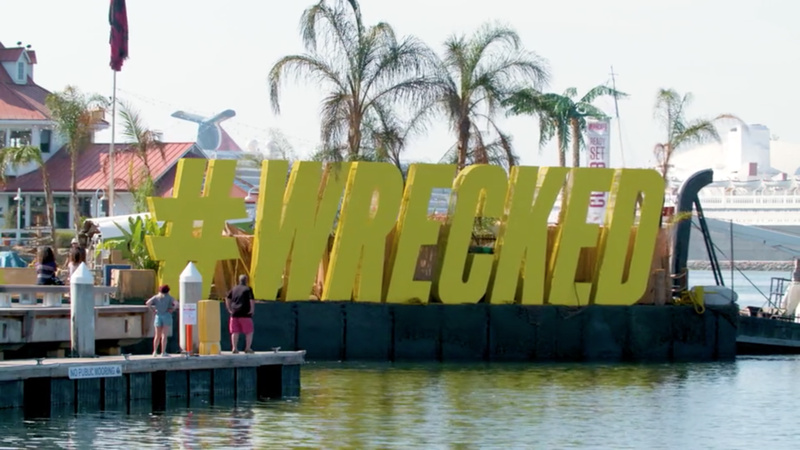 To celebrate the second season of the TBS show Wrecked, Grandesign custom built a branded island and sailed it down the California coast. Fans, influencers and the show’s cast were invited to come aboard and partake in the experience. With seven days of public activations and three content-packed premiere events, the island became the ultimate oasis for over 3,600 castaways.